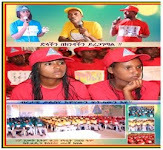 The aim of our organization is to establish a popular democratic government of Ethiopia where the rights of nation and nationality are respected and narrow nationalism is abolished. 1.1. Give due respect to the democratic and human rights of the mass to guarantee free thinking and belief. To struggle to peace and order in its upper peace. And strive to growth and development. 1.2. 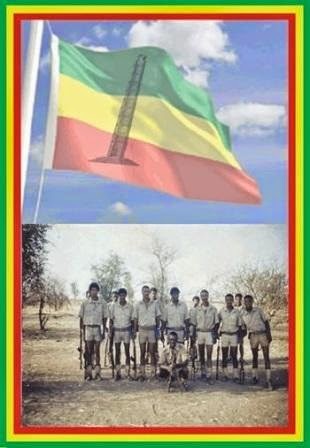 To save the people of Tigray and the people of Ethiopia from extinction the organization amiss to mobilize all political movements who upheld the unity and sovereignty of Ethiopia. 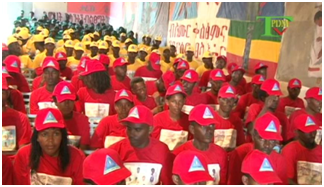 To agitate the concerned political groups to have a common political which enables them wage an armed struggle till the regime of Woyane that is committing untold crimes is ousted and a system having popular thrust is established. 1.3. 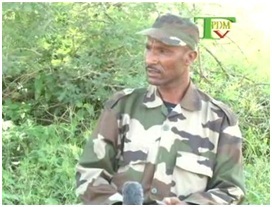 The Ethiopian government will be set so as to promote popular aims. Democratic goals strong unity, basic individual and group rights. This structure will enhance political economic and social growth. This structure will be set on the comment of the people and its implementation will depend on the strong desire of the mass. 1.4. To struggle more than ever for the prevalence of mutual respect, support, concern and brotherhood.